Women’s bodies are amazing when it comes to growing infants. We create tiny human beings within our own bodies, are capable of immeasurable strength to birth them, and we can nourish a growing infant with milk from our own breasts. Our breast milk typically has everything our babies need. 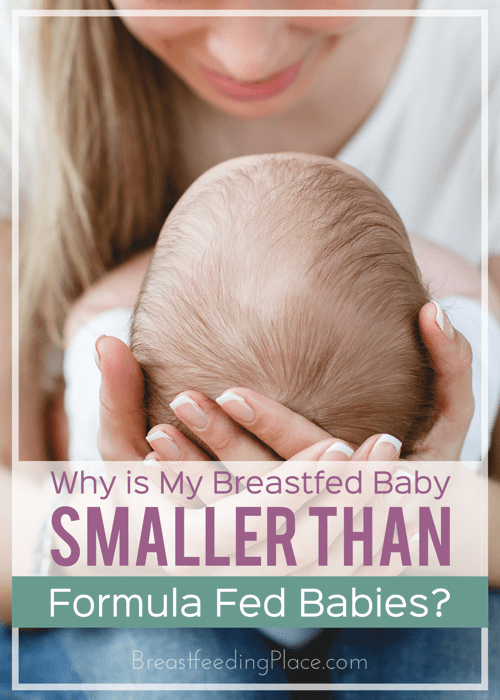 Then why is it that a breastfed baby is sometimes smaller than formula fed babies? Babies lose weight immediately following their birth. They then have ten days to gain that weight back. Weight gain is expected to slowly increase as babies grow. Typically, breastfed babies gain more in the first months after being born, then weight gain might fall off. Your baby should double his or her birth weight by 6 months to be “safe.” Breastfed babies tend to hit this mark by 4 months, then lean out. As babies become more active, they may significantly decrease the rate they gain weight because they’re burning more calories. 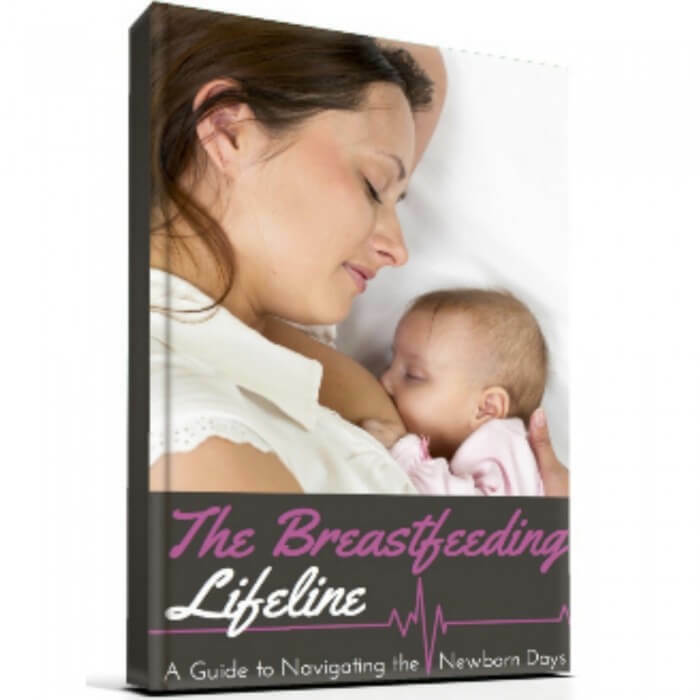 Synthetic substitutes like formula are not as easily digested by baby, so when you’re nursling is eating more frequently and is smaller than his or her formula-fed cohort, it is easy to doubt. 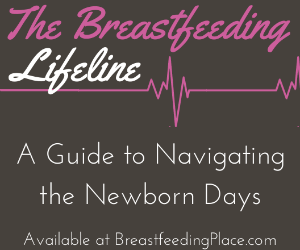 Breast milk has basic ingredients created by your body and broken down gently in the digestion process. Whereas formula is a bunch of synthetic compounds, your breast milk is perfect for your baby (and close to perfect for most other babies). Breast milk is also really fatty. This is why your baby fills up quicker. Frequent nursing sessions are totally normal for the breastfed baby. In fact, nursing more often actually increases the amount of fat in your milk! If your baby snacks and doesn’t empty your breast, you will produce less fatty milk. It is best to fully empty your breast to get more fatty breast milk. Some women choose to supplement with formula when a low-weight baby hits the charts. This decision is ultimately up to the family’s preferences under the guide of an informed care provider. However, it is important to make sure that your doctor is looking at your baby’s growth on the recommended WHO growth charts. These charts are more accurate than if you tried to compare a breastfed baby to a formula fed baby. Should your baby have a true “failure to thrive” diagnosis, don’t fret. 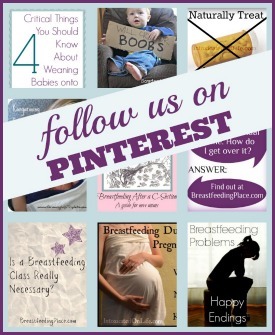 Breastfeeding isn’t an all or nothing situation. You can work on latching and positioning while using formula. Some moms find a mixed feeding schedule quite beneficial. And believe it or not, some moms can work on their supply and ditch the supplements later. Baby’s weight gain and mom’s supply should be handled simultaneously. Talk with your care provider about the benefits of breastfeeding through supplementation.